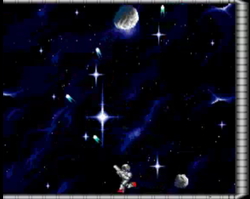 This page provides links to various video walk throughs - speed runs of many of the shoot em up games featured in our top ten votes. Click on the picture links below to watch videos and read reviews for the selected game. 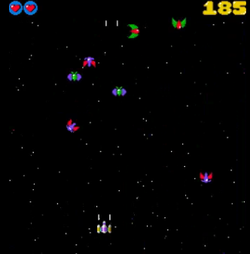 Click here to watch a video of Deluxe Galaga. Some people argue that this is the best Amiga PD game ever !!! 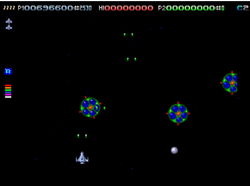 Click here to watch a video of this great Shoot em up. 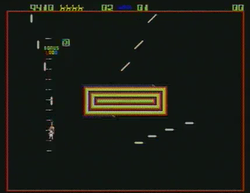 Click here to watch a Simple Space Invaders game with nice sampled music !!! Click here to watch a space version of Pang.